I recently learned how to kayak from a close friend of mine. I’ll be honest, I was terrified at first, I chickened out, but my friend forced me to go on it and guaranteed it will be fun. I eventually went kayaking, and laughed at how silly I was for being scared. Ever since then, I want to kayak again, but never wanted to pay for it. 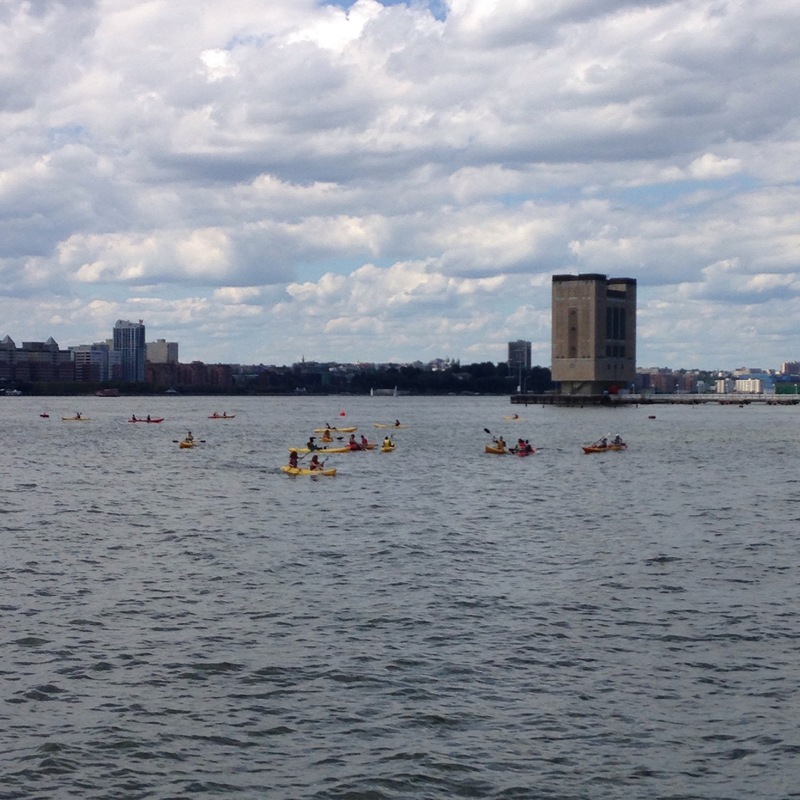 So I searched online and found “Free Kayaking in NYC”. My initial thought was, “This cannot be real…” But, decided to go for it anyways…and what do you know? IT’S REAL! 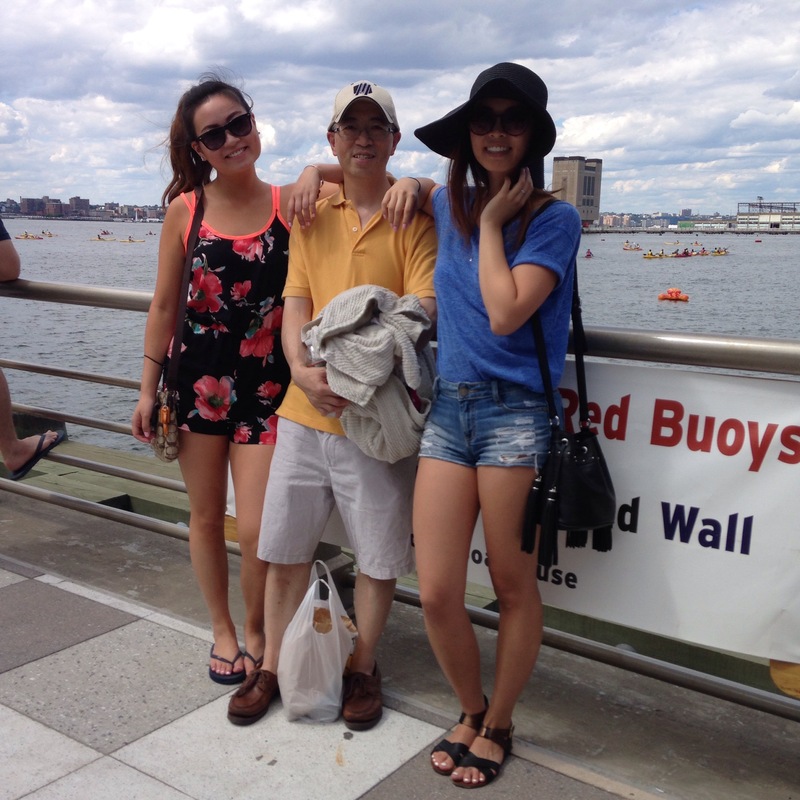 This free kayaking location is at Pier 26 in NYC. You have to be able to swim, in order to participate. They provide you with a life vest, kayak, and paddle. All you have to do is sign a waiver, saying you understand everything. Everyone that’s working the event are all volunteers, which is so great. They are open everyday from May to October. (I believe) You are able to go kayaking for 20 minutes on your own, which is awesome. You get pretty tired afterwards, so 20 minutes is more than enough. You do have to stay within a certain perimeter, which isn’t really a problem. Everyone is very respectful of on another, it’s a great environment to be at. I’d definitely recommend this place/activity for anyone who is looking to do something in NYC. This is so good to know, thanks for the post! I live in NY and love to learn about things like this. Love your blog, looking forward to following!